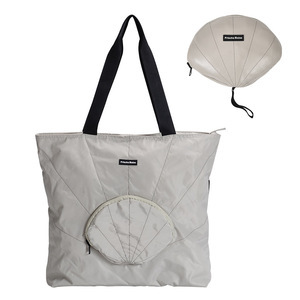 - Multiple pockets are usable, folded or unfolded. 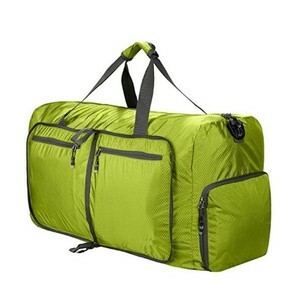 - Folds up super small and thin to fit inside smaller bags and gym lockers. 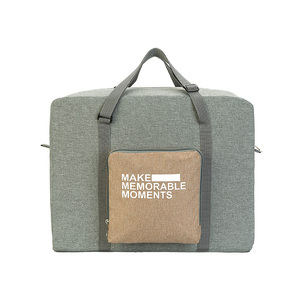 - 2 handle straps and a removable shoulder strap. We have our own webbing and printing production line d). We have our own webbing and printing production line d). 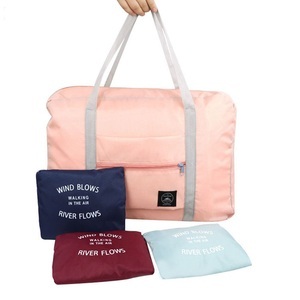 We have a very strict and professional QC: Mr.
We promise to you is the lowest price always with highest quality as we are the bags manufacturer. We also assure that your selection will be crafted with the highest quality and reliability. We hope we can be of service to you in the near future. 3. Q: Do you accept OEM or ODM order9 A: Yes, we accept. 5. 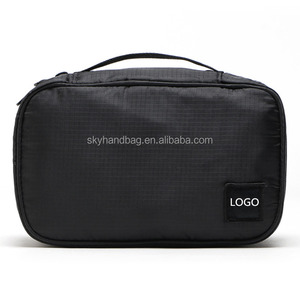 Q: Can you add my logo on bag 9 A: Yes, we can. Please send your logo to us, we will suggest the best way. Our company is located near Shenzhen, enjoying convenient sea, truck and air transportation. 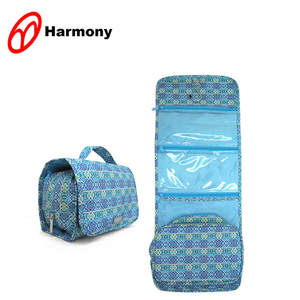 All of our products are exported to many countries and regions, such as North America, Europe, Japan and Australia, etc. 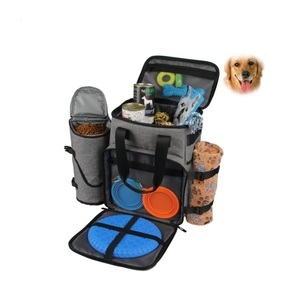 We have a professional team with rich experience in cooler bag design and manufacturing. 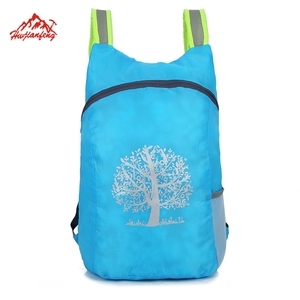 Xiamen Forwin Outdoor & Sports Products Co., Ltd.
2. Assurance Guarantee: Alibaba Trade Assurance gurantee your safety of your money and correct products and on-time leadtime. 3. Quality Guarantee: Rigorous quality control on each procedure to keep 100% correct. 4. Service Guarantee: A proffesional team at your 24 hours service 5. 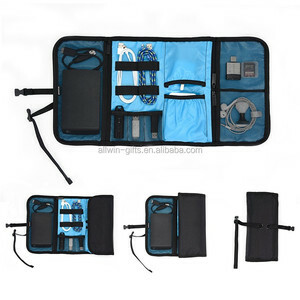 Full Range Gurantee: We offer glasses case, box, microfiber pouch, microfiber cloth all togehter for you. 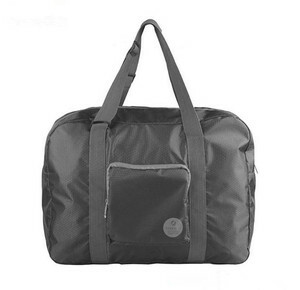 Alibaba.com offers 3,448 fold up travel bag products. 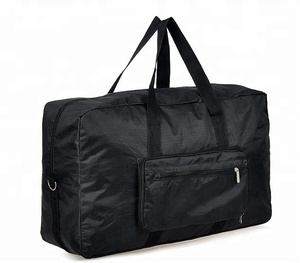 About 24% of these are storage bags, 16% are cosmetic bags & cases, and 5% are travel bags. 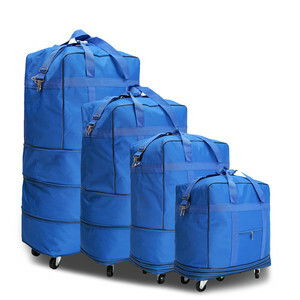 A wide variety of fold up travel bag options are available to you, such as polyester, pvc, and pu. 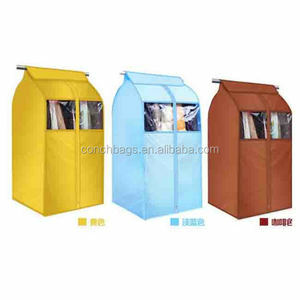 You can also choose from bag, softback, and garment bag. As well as from free samples, paid samples. 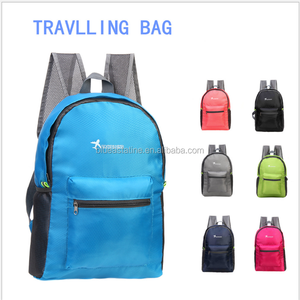 There are 3,394 fold up travel bag suppliers, mainly located in Asia. 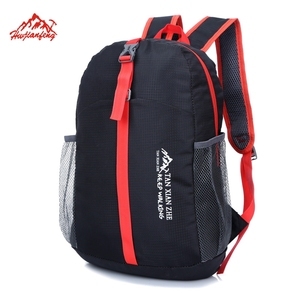 The top supplying countries are China (Mainland), India, and Pakistan, which supply 99%, 1%, and 1% of fold up travel bag respectively. 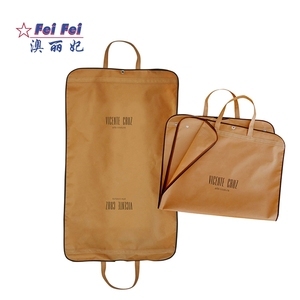 Fold up travel bag products are most popular in North America, Western Europe, and South America. You can ensure product safety by selecting from certified suppliers, including 368 with ISO9001, 308 with Other, and 199 with BSCI certification.